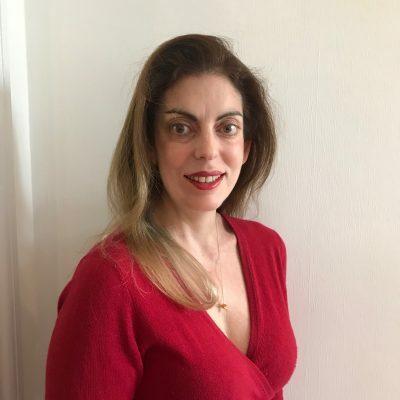 Dr Claire Braham qualified from the Royal Free Hospital And University College London School of Medicine in 2000, having gained a first class honours degree in an intercalated BSc in Human Genetics along the way. Before qualifying as a general practitioner, she trained in various specialities including Accident and Emergency, Psychiatry, Paediatrics, and Obstetrics and Gynaecology. She is enjoying a diverse portfolio career. Currently, this includes working as an NHS and private GP, occupational health physician, appraiser and GP registrar trainer. Her special interests include women’s and children’s health, family planning, occupational medicine and medical education. She is passionate about practicing and promoting good health and wellbeing, both in herself and in inspiring others. In her spare time, Claire enjoys ballet barre and dance classes, playing the piano, theatre, travel and photography (especially anything involving wildlife). She is also hoping to learn to fly!